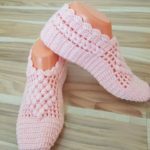 Another lovely home shoe we have for you today to crochet with free video tutorial as usual for us. 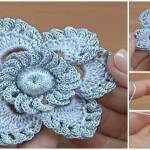 Thanks to author for beautiful design and high quality video tutorial. 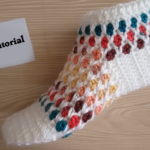 Tutorial is in Russian, But you can follow the hands of author or use translated Subtitles. 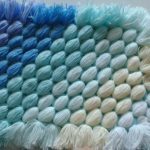 Look at the pictures and You will be amazed. 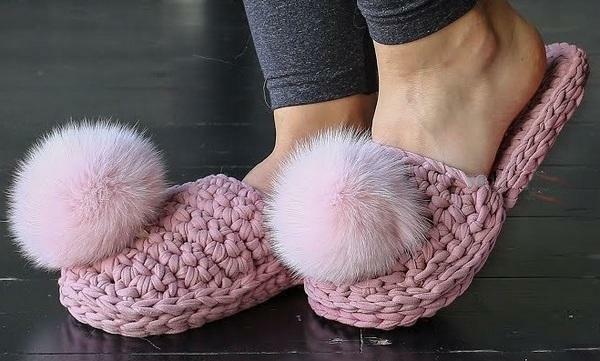 These fluffy Pom Poms are making look of slippers more cute and cozy. 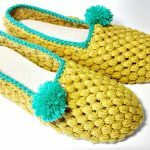 Slippers are not difficult to crochet if you have some experience in this craft. 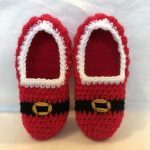 You can also make you own design too if you remake these slippers somehow. 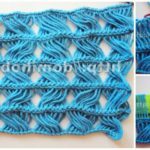 Thanks again to author and we hope you will understand everything easily and with results will be happy.